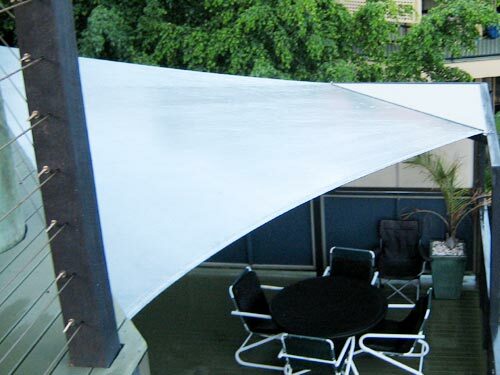 Waterproof Shade Sails are essentially constructed from the same premier shade cloth as used in our regular shade sails but with the added benefit of a clear polymer membrane bonded to the top surface of the fabric. 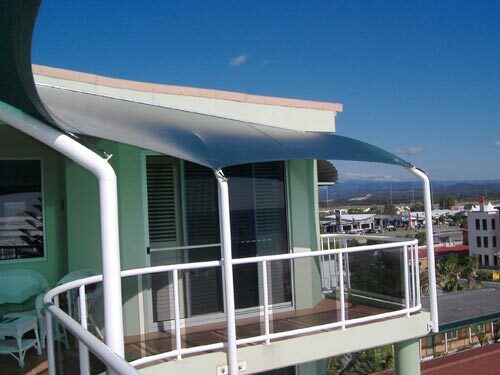 These sails not only provide up to 97% shade/99%UV-B Block but have the additional appeal of being waterproof thus creating a more comfortable and protective all weather living environment under the sail. 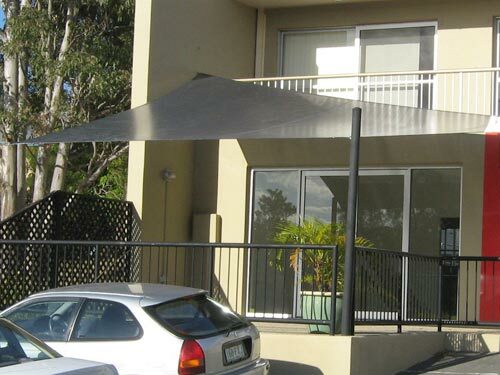 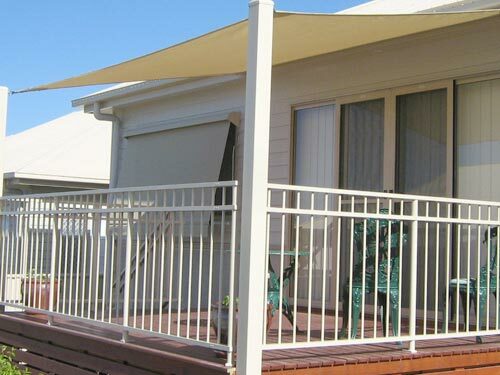 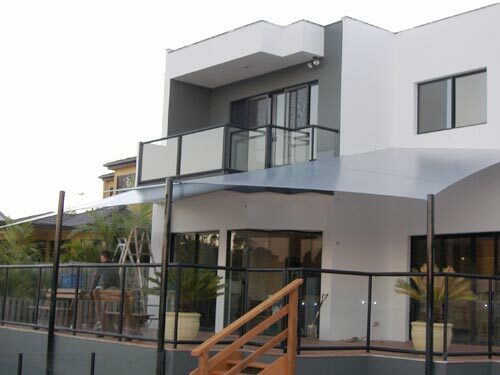 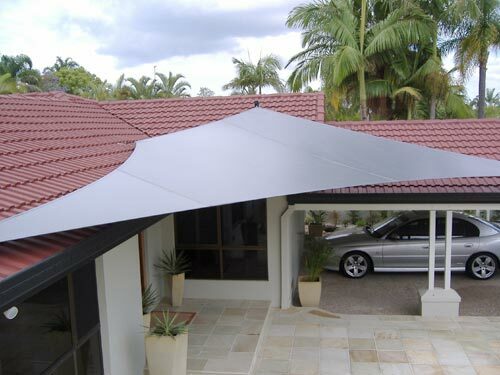 Waterproof Shade Sails are particularly appealing around entertainment, BB’Q and extended patio living areas.